Bjorn Ulvaeus from ABBA has given an update on when we can expect new music from the band. The group that broke up nearly 40 years ago were set to release two new songs late last year, but they never appeared. 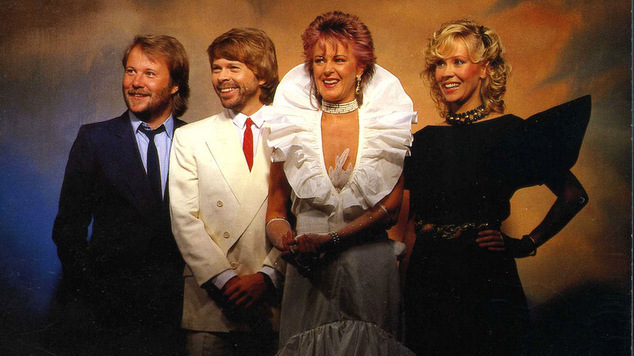 Originally Ulvaeus had suggested fans could expect some new tunes from ABBA in December 2008, but that dates passed without anything happening. The songwriter explained that creating the videos featuring the avatar versions of the band was taking much longer than expected, but the new songs would be out later this year, possibly in September or October. The band has confirmed they have recorded new songs, their first time in the studio since the early 1980’s. One of the new tunes is called Have a Little Faith. The band will be launching a groundbreaking entertainment experience, where rather than the ageing members of the band going on tour they will be portrayed by avatars. It’ll be the first time th technology has been used.